The Slavic Chorus has been performing to rave reviews across the Twin Cities. If you missed it, here is some footage of their sacred-music concert at St. Constantine’s Ukrainian Catholic Church on Tuesday. Today is your last chance to catch the Slavs in Minnesota! -This afternoon at 2:00, the Slavic Chorus will join the Minnetonka Chamber Choir for what promises to be a beautiful afternoon at the U of M Landscape Arboretum in Chaska. 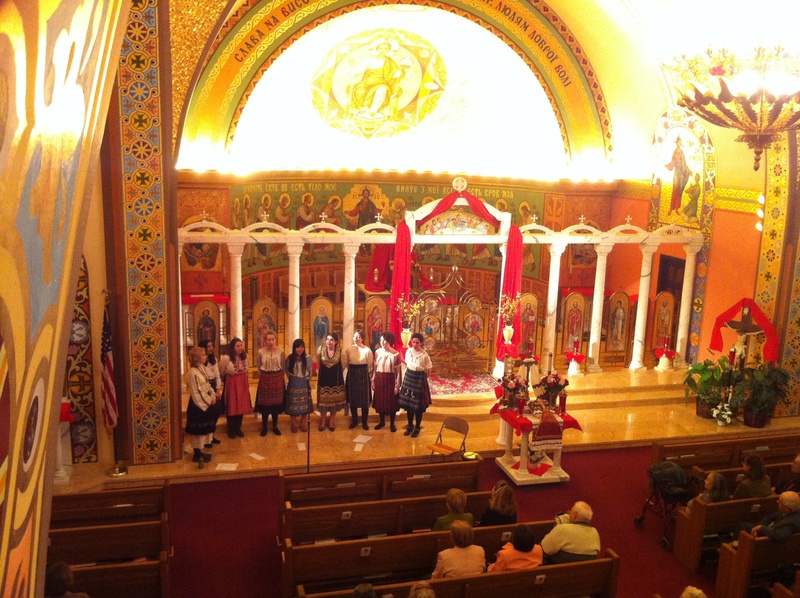 -Later, at 7:00, come to our grand finale, final show at Holy Trinity Orthodox Church in St. Paul, featuring all your favorites from the Slavs’ repertoire, with great thanks to the Twin Cities Slavic heritage community.